Shannon Miller Creative is the Ohio-based home of freelance writer and commercial photographer Shannon Miller. Shannon Miller finished a Master of Arts degree in English with a thesis in creative writing from the University of Akron. 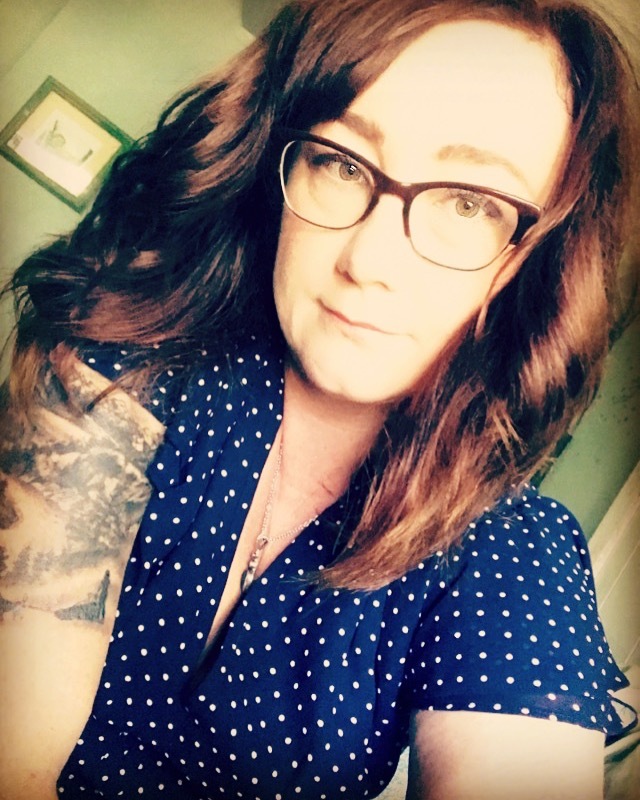 In addition to freelance writing, Shannon shares her passion for writing through teaching English at the University of Akron and other area colleges. She learned photography the "old fashioned" way on a Pentax K-1000, shooting film and developing photos in a darkroom. A member of the National Association of Professional Women, Shannon has worked with a number of non-profits and for-profit businesses, writing everything from personal essays and feature stories to copy for websites and print materials. Her writing has appeared nationally as a regular contributing writer to Mushing Magazine in Fairbanks Alaska.